Microsoft enables Digital Transformation for the era of an intelligent cloud and an intelligent edge. 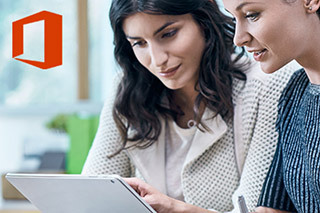 Discover how Microsoft can help your organisation achieve its business goals. Unlock the full of potential of Microsoft with Evros today. Evros is a proud Microsoft Gold Partner, enabling businesses to empower every person and every organisation on the planet to achieve more. 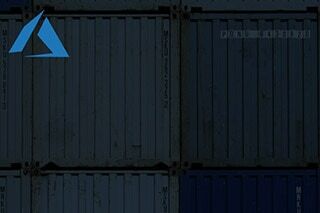 Our partnership with Microsoft is uniquely positioned to deliver highly effective Microsoft-based solutions, combined with a superior support and training offering. 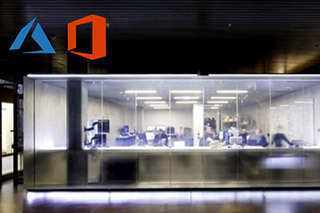 Evros has a significant Microsoft professional services business specialising in core Microsoft technologies both on premise and cloud: Exchange, Office365, Teams, SharePoint, EMS, Azure, and desktop operating system technologies. Evros has developed a long-standing partnership with Microsoft which has led to the development of an industry-leading productivity service for your enterprise. 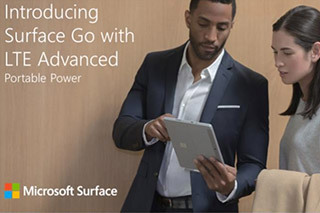 Office 365 provides a suite of enterprise-grade business solutions, bringing together all your favourite tools: Exchange, Word, Excel, OneNote, and PowerPoint. 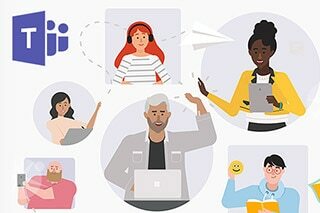 Microsoft Teams brings together the full breadth and depth of Office 365, to provide a true chat-based hub for teamwork, and a more open, fluid, and digital environment. SharePoint empowers teamwork with dynamic and productive team sites for every project team, department, and division – share files, data, news, and resources. Azure & Azure Stack deliver critical building blocks for engineering the transformation of on premises legacy systems to an integration with innovative private and public cloud. The Evros Managed Security for Microsoft 365 Service delivers the complete and responsible management of M365 security systems within your environment. The only Irish partner with extensive capabilities to deliver on hybrid cloud, public cloud and its own private cloud.